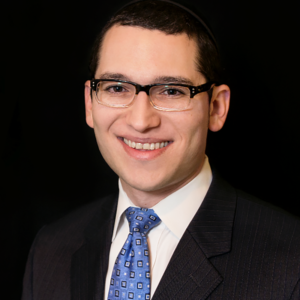 Besides serving as the periodontics specialist at Parkview Family Dental, Dr Rosenbach is currently a clinical instructor in periodontics and implant dentistry at Woodhull Medical Center in Brooklyn, NY. He has been published in Dental Products Report, Dentaltown Magazine and Dentistry Today. He also serves as the head of project for WikiProject Dentistry on Wikipedia. In addition, Dr Dale Rosenbach is an internationally-recognized speaker and has presented over 115 lectures spanning more than 700 hours of continuing education on topics related to periodontics, implant dentistry and adjunctive surgical procedures.